In 2007 the Nebraska Legislature passed the Parenting Act. As part of the Parenting Act the Office of Dispute Resolution was charged with the new responsibility of Approving and maintaining a list of all Basic Parenting Education Courses, and second-level parenting education courses as well as approving and maintaining a list of Parenting Act Mediators. Mediations of parenting plans help parents keep their focus on the best interest of their child(ren) while ensuring a neutral and safe environment for each parent to address their concerns. Parenting plans include details on how parenting responsibilities after separation or divorce will be allocated to ensure all needs of the children are met. These types of mediations require special attention as each parenting plan formed must comply with the Nebraska Parenting Act. Therefore, the Office of Dispute Resolution has a detailed application process to ensure all approved mediators have the experience and training necessary to mediate parenting plans. To learn more about parenting plan mediations conducted at the six ODR-approved mediation centers see the Parenting Act Six Years in Review, and find your local, approved, non-profit mediation center for assistance with a parenting mediation on our Mediation Center Map and Contacts page. A plan can even be as detailed as describing the amount of telephone contact with the child when at the other parent's home or who gets to choose the Halloween costumes and take the little ones Trick-or-Treating. The overriding benefit of a mediated parenting plan is simple: mediating a plan allows both parents to come together in a neutral setting, generate options, and focus on the best interests of the child. The parents, rather than the judges, are involved in creating a solution. Most importantly, the process is designed to benefit the child. Mediation takes co-parenting out of the adversarial arena and into a cooperative, "what's best for the kids'' discussion. 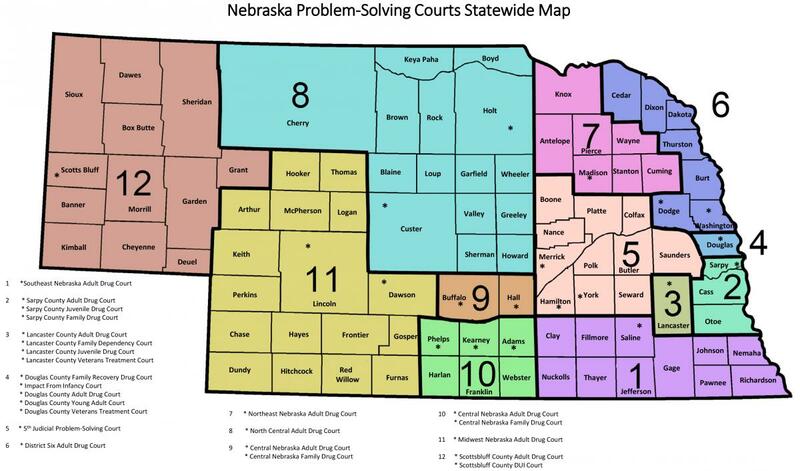 In addition to the six ODR-mediation centers, Douglas County Court Conciliation and Mediation Services as well as many private mediators are qualified to assist you with creating a child centered parenting plan. Please visit the Approved Parenting Act Mediator List for information on qualified mediators in your area.